We wish for your tolerance that we are in the midst of changing all the price start onward from 1.6.2018. Therefore, please find the actual price using the following method if you found the PRICE with below wording. The price that displayed need to be divide by 1.06. 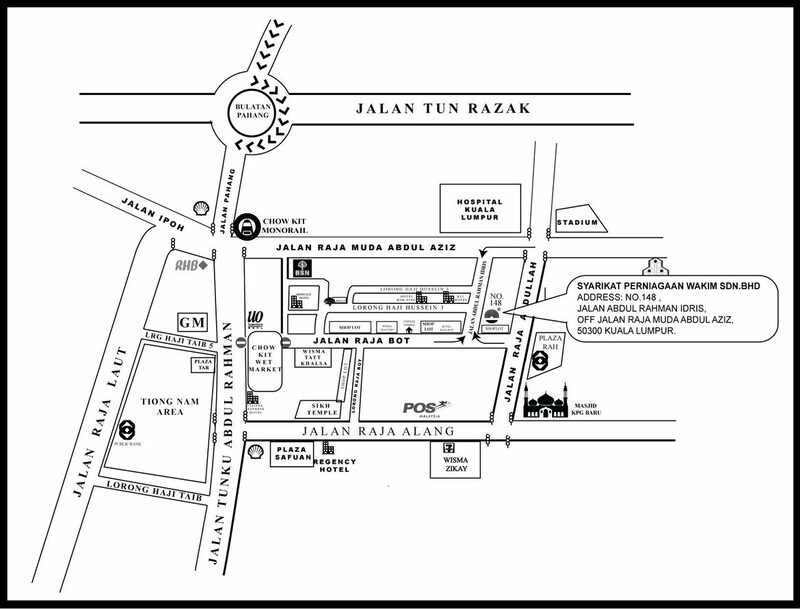 WAZE TO OUR PLACE - "WAKIM PACKAGING"